After a longish period of hibernation, Dice, aka Prob., the Finnish breaks-guru who’s a longtime Dharma collaborator and has previous and forthcoming 12″ releases on Audio Couture, Straight Up Breakbeat and Formation, comes up with a gem of a mini-EP for Monotonik in his more laidback Prob. guise. 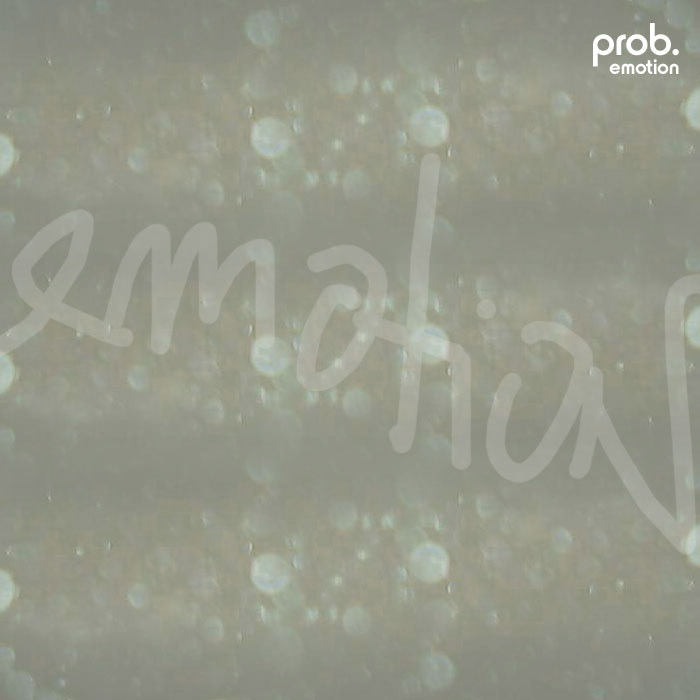 First up is the title track, “Emotion”, a wonderfully horizontally-inclined d+b-flecked track, reminiscent of some of the output on Certificate 18, perhaps – all insistent snares and pirouetting bass, but with an overlying melodic structure that’s simply creamy. Twin that with the remix of Prob+Mirko’s “Body Rock” track, the original of which has already been requisitioned for a public-access interpretative dance TV show, “Praise You”-style, we kid you not, and we think you’ll find the perfect duo. The “Body Rock – Remix” is almost Kernkraft-catchy in a ‘only slightly less cheesy DMX Krew’ stylee, and overhauls the original into a more complete piece of electro madness, if that’s possible. And check the irresistable whitneyhoustonesque keychange for the last verse? Scoore..